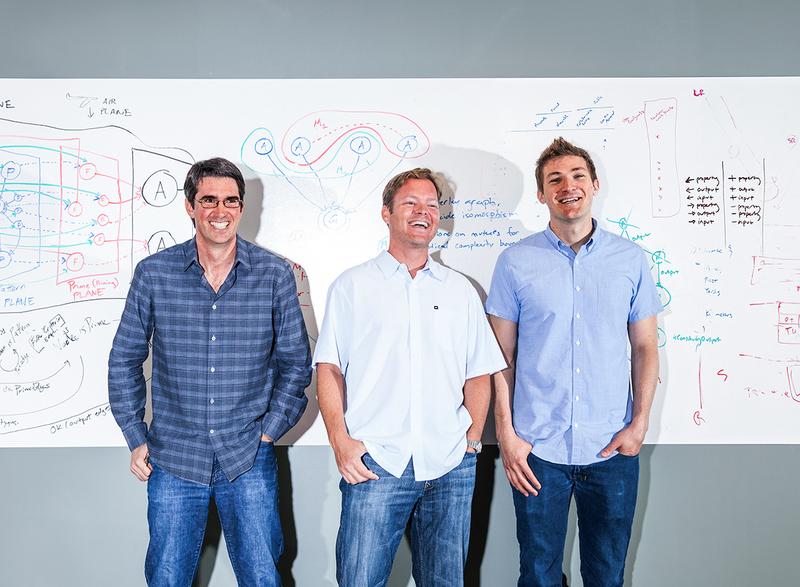 As we reported, Samsung last month bought Viv Labs, a San Jose startup co-founded by former Siri creators who have developed a brand new Viv artificial intelligence assistant. The Galaxy maker has now confirmed to Reuters that it will be integrating Viv technology into an advanced personal digital assistant of its own. Samsung’s Viv-based AI assistant will debut on next year’s Galaxy S8. 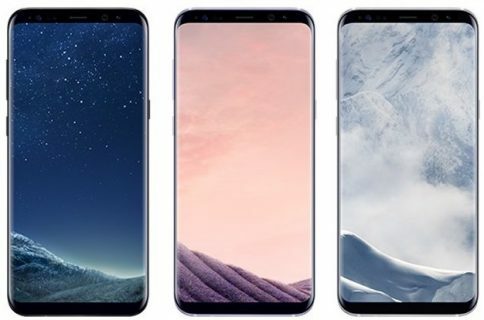 According to The Wall Street Journal, the handset should have a dedicated button to summon the new service though the Galaxy S8 may be delayed until April following the costly Note 7 debacle rather than at the Mobile World Congress trade show in February. 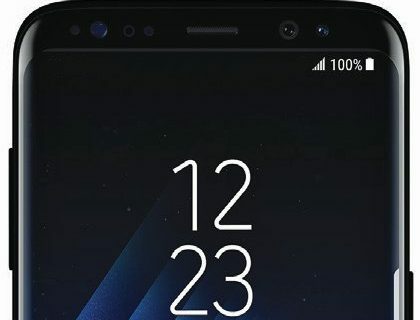 The latest internal Galaxy S8 prototypes apparently include a side button that would be used to launch a forthcoming virtual assistant. The prototypes aren’t final so plans to integrate Viv technology into the Galaxy S7 may be delayed or abandoned. “Tweaking the design of its most important product line to highlight one feature would underscore Samsung’s ambitions in the growing market for digital assistants,” says WSJ. Samsung’s chief technology officer Injong Rhee said last week that its Viv-based AI assistant would offer services that are “significantly differentiated” from those of the competition. Samsung has had its own S Voice virtual assistant since 2012, but it’s been neglected as Samsung hasn’t updated it in major ways in four years. Viv Labs: Adam Cheyer, Dag Kittlaus and Chris Brigham. Rhee says Samsung will use the S8 as a springboard to expand Viv’s AI technology into its other products, like home appliances and wearable technology devices. 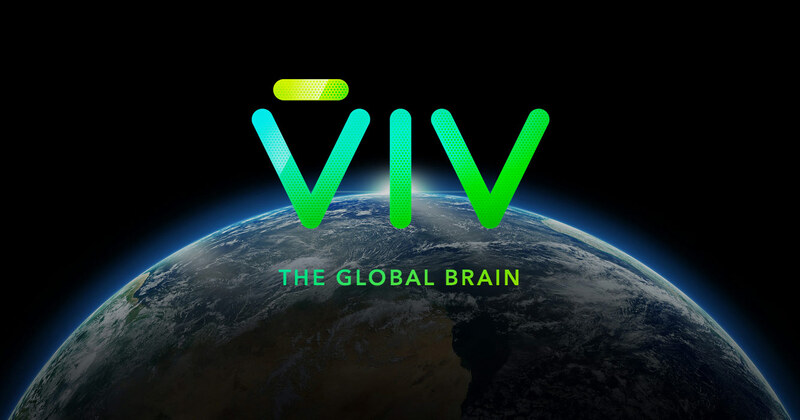 According to Siri co-founders Dag Kittalus and Adam Cheyer, Viv strives to become “the global brain” and radically simplify voice interactions by providing an intelligent interface to everything via extensions points and APIs that make it easy for third-parties to plug their services and apps into Viv. Developers can attach and upload services to our agent. Even if Samsung doesn’t do anything on its own, the more services that get attached the smarter this agent will get, learn more new services and provide them to end-users with ease. Apple’s Siri supports limited third-party functionality by way of iOS 10’s new SiriKit framework, but does not permit content providers to just plug into Siri. 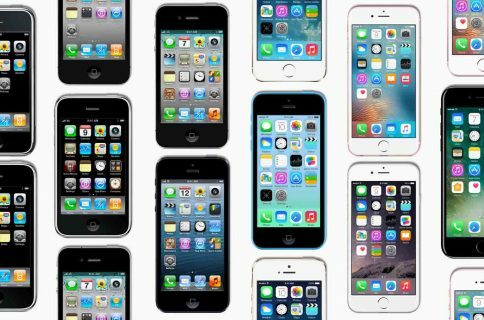 In fact, Apple maintains strict control over which third-party content sources Siri uses to deliver answers to user queries. The Reuters report underscores that Samsung has said that it plans additional acquisitions to bolster its artificial intelligence services and other software capabilities.